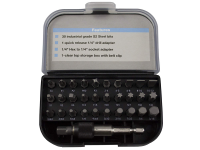 • Nut Size: 1/4", 5/16", 3/8" and 7/16"
S2 Quality Steel Magnetic Hex Nut Drivers designed and engined for long life and maximum durability. 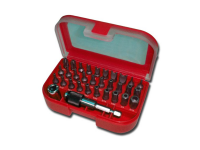 CableTiesAndMore Magnetic Hex Nut Drivers are used in manufacturing assembly systems by some of the worlds best known corporations. 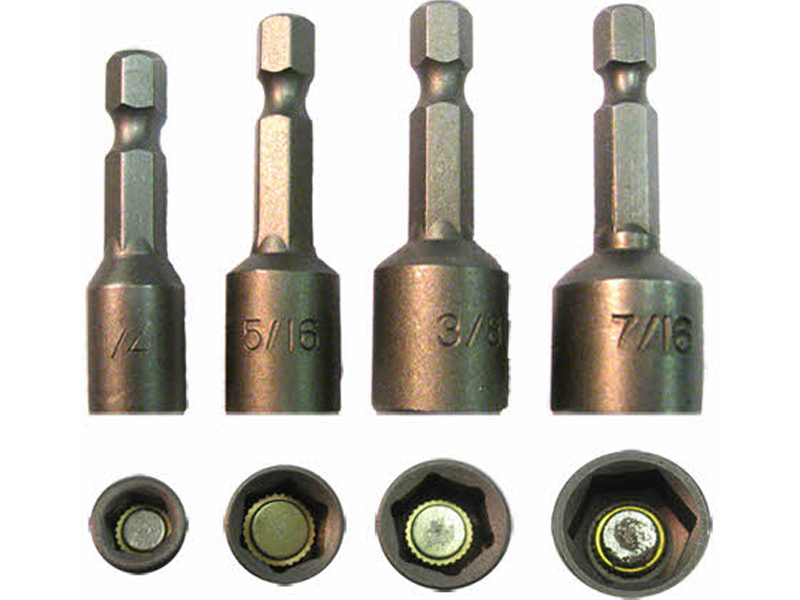 Tradesman tell us they outlast many brand name magnetic hex nut drivers. S2 Steel and the manufacturing hardening process gives our magnetic hex nut drivers the long lasting quality that tradesmen demand. Our prices are some of the lowest offered on the internet. 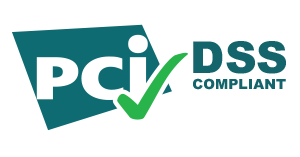 We can do this by selling to you direct with no middle men. 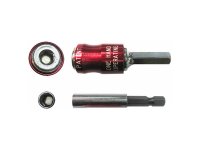 Try our Magnetic Hex Nut Drivers. We guarantee your satisfaction 100%. 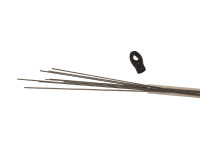 • Size: 1/4", 5/16", 3/8" and 7/16"